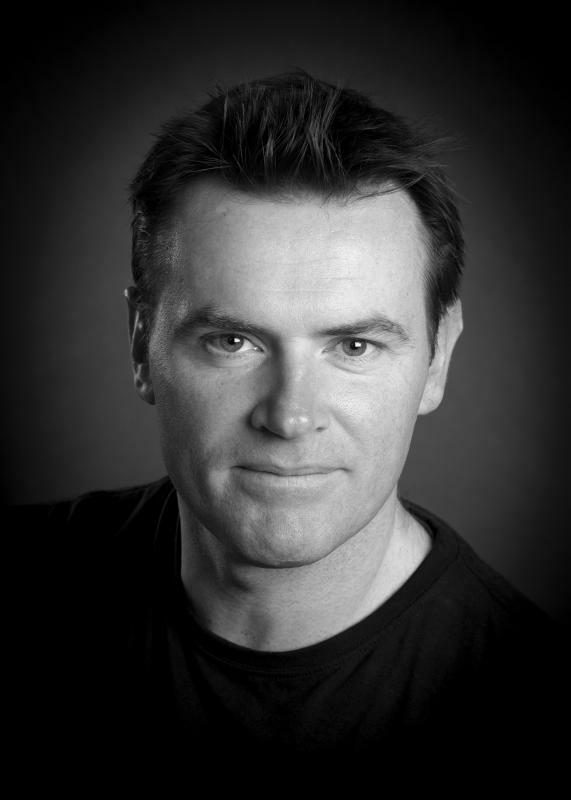 For more than 10 years, Kieran indulged his love of acting exclusively in his native Ireland. He honed his skills on stage with different dramatic societies, performing plays by the likes of Seán O’Casey, Bryan McMahon and John B Keane. He attended the John Huston School of Film and Digital Media at NUI Galway and graduated with an MA in Screenwriting in 2014. In 2016, he travelled to Chicago in order to attend the world-renowned improvisational comedy institution, Second City. After this sojourn, he began to attend classes regularly at Nigel Mercier’s Limerick School of Acting. 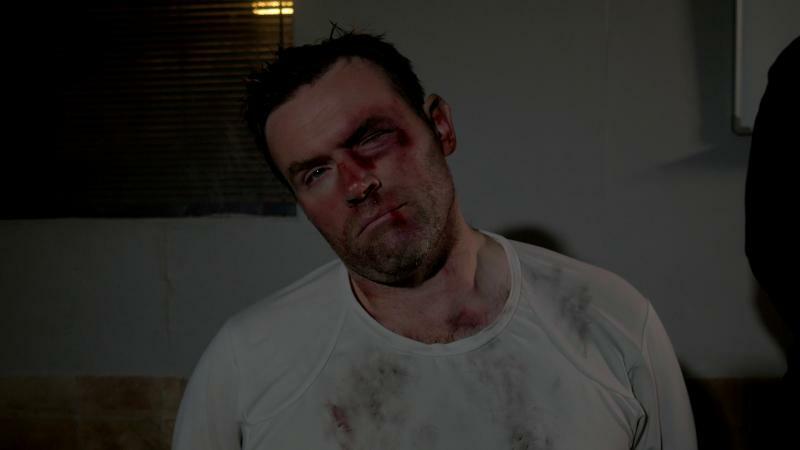 As well as returning to his stage roots, Kieran also branched out into film work and has appeared in numerous student and short films, most notably The Legend of Jim Bond (2018), an Irish twist on the famous 007 franchise. Kieran played the title character in this hilarious and well-received spoof, think of a cross between Fr. Ted and Johnny English. Having recently decided that he needed more joy and adventure in his life, Kieran left his job as a primary school teacher and moved to London in October 2018 to pursue his ambitions and passion for acting. 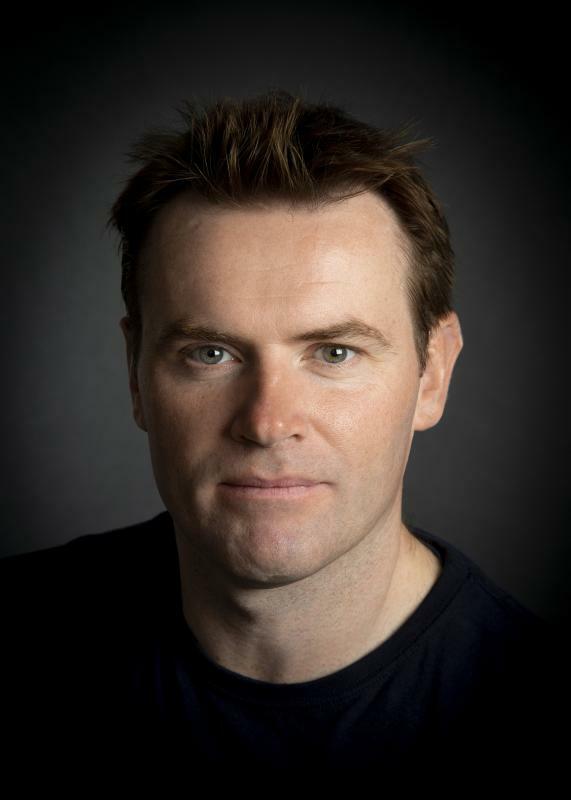 He continues to hone his craft by attending regular classes at Anthony Meindl’s Actor’s Workshop (AMAW) London and his writing under the tutelage of London-based Irish writer and performer, Conor Montague. Kieran is a qualified Primary School Teacher and has been working as such since graduating from the University of Limerick in 2007. His initial degree was in Psychology, graduating with a BA (Hons) from the University of Aberdeen, Scotland in 2001. He has a huge interest in travel and has lived and worked in different countries around the world including Australia, South Africa, the UK and the United States.